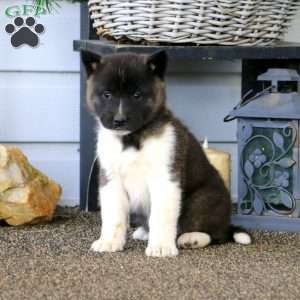 This puppy is the one you have been waiting for, she is the whole package! 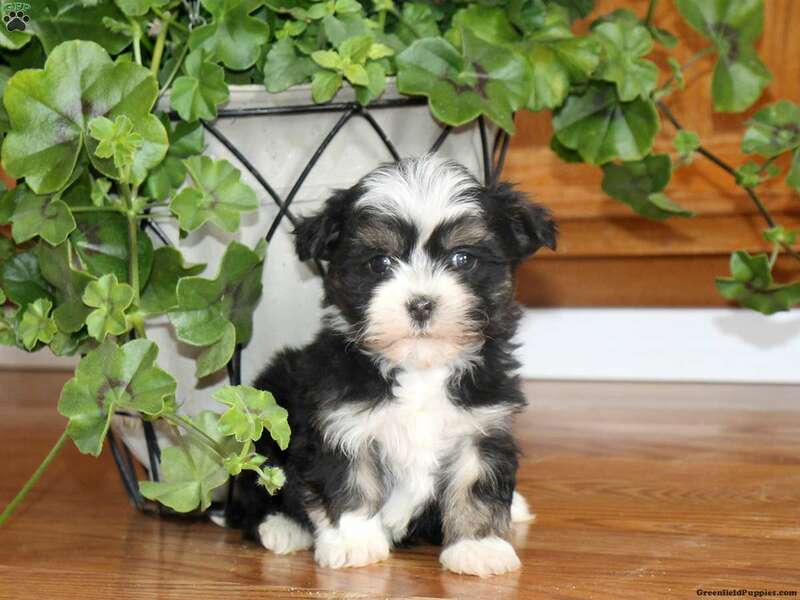 Oliver is a petite Havanese pup that has been family raised with the Miller children. He is used to lots of cuddles and with his gentle personality and soft fluffy coat, who could resist? Oliver has been vet checked and is up to date on all shots and wormer. 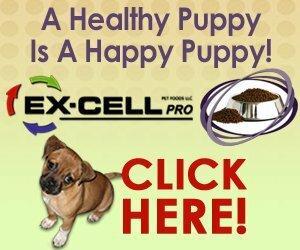 She can be AKC registered and the breeder provides a 30 day health guarantee. Contact the breeder today for more information on this precious pup! 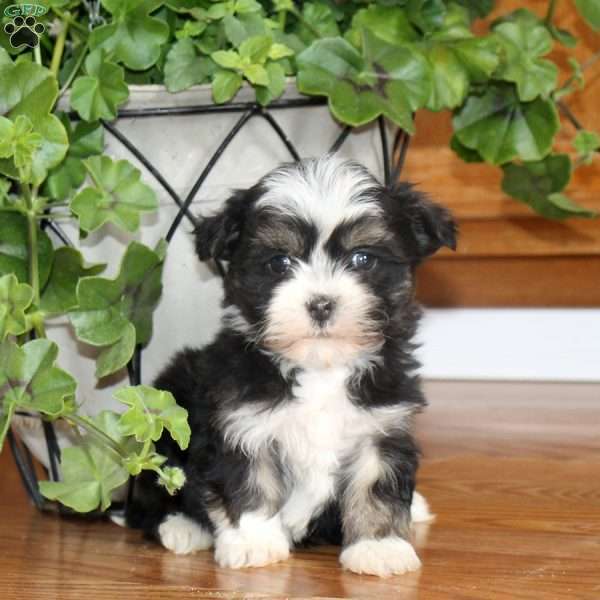 Adam Miller Jr. is a breeder fromo Hartley, DE with a beautiful litter of Havanese puppies. These petite pups are family raised with children! Contact Adam today for more information and to make an appointment to meet them!